One of my favorite celebrations is today. Back in Mexico this would be a party day both at school and at home. But celebrations sometimes make me sad too. There are two sides to everything, and so there are two sides to being a child as well. Being a child is to be blessed, but it is also to be vulnerable. Being a child is to be cherished, but so is to be forgotten. 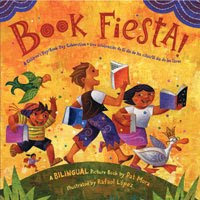 Book fiesta by Pat Mora and Rafael Lopez. 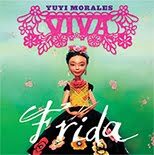 Winner of the 2010 Pura Belpre Medal for illustration this books is magical and inspiring. Pat has been an ardent promoter of Dia de los Niños, and a founder /dia de los Libros, and in this book she has brought the celebration to a book. From my brown slanted eyes, which I inherited from my Mixtec indian grandfather, down to my cracked and callused feet (from wearing too many huaraches) I look exactly like what I am, a native of Mexico. But, what is my immigration story? Legal or illegal? Could you tell the difference? Our stories are diverse, rich, some are sad and many are courageous. 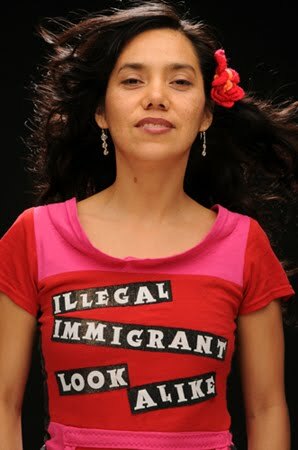 Documented or undocumented we leave things and people that we love behind and with us we bring our dreams. 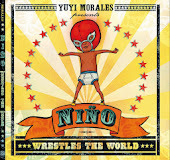 Here a four children's book with immigrant stories worth reading. Enjoy. Friends from the Other Side/Amigos del Otro Lado. By Gloria Anzaldual and Consuelo Mendez Castillo. This is one of my first books about immigrants I found in the library when I first arrive to the USA. I remember thinking how much Prietita's cardboard and metal house looked like the houses of many people I know in my country. I was smart. All tens! from my old class.Kiko's dumb in any country. My Shoes and I, by Rene colato Lainez and Fabricio Vanden Broeck. This is a story about crozing the border of trhee countries and the faith of a boy in his new shoes that will him to be reunited with his family. La Linea, by Ann Jaramillo. This book weaves the tale of a harrowing journey of two Mexican children trying to reach their parent in California. An impressive eye-opener novel. 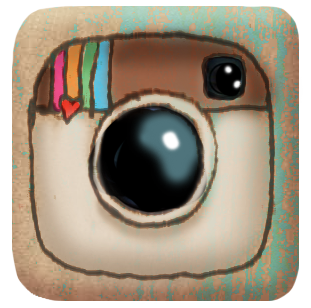 And you, what is you story?